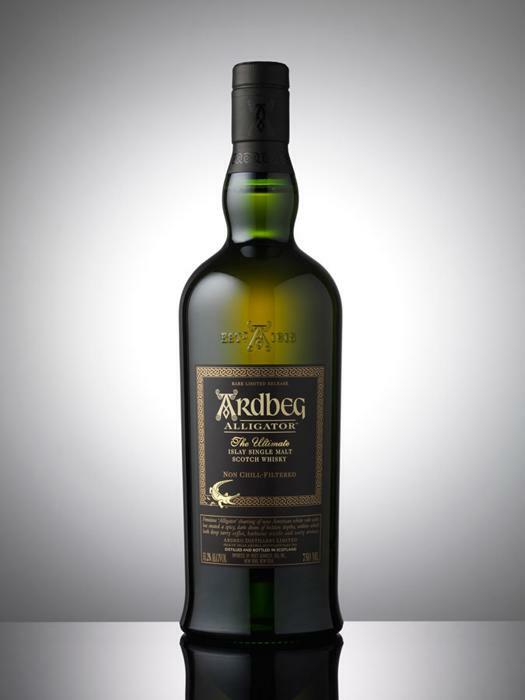 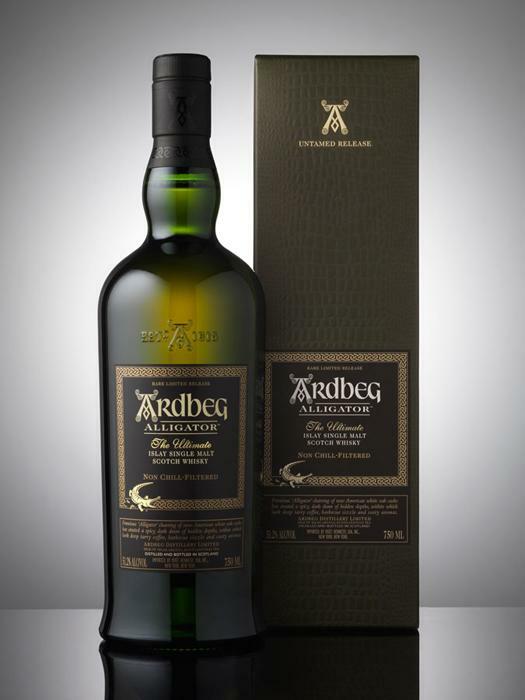 The Ardbeg Alligator, a 'Rare Limited Release', offered for the world market was available from some US retailers beginning August 31, 2011 for $89.99, and it was officially launched on September 1st. 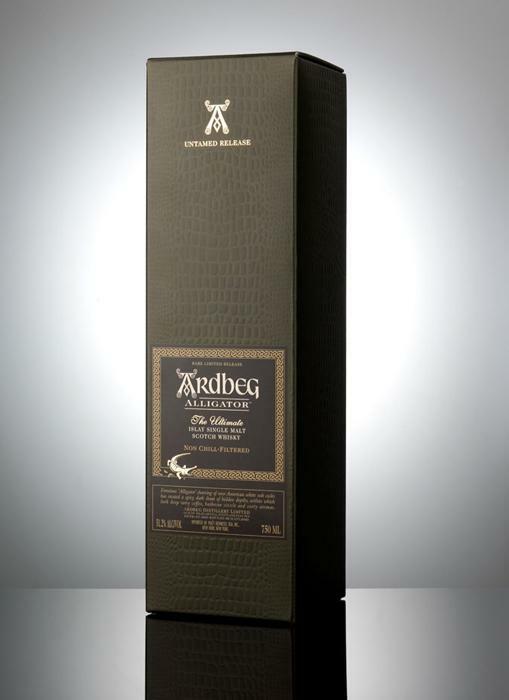 At launch, the Ardbeg Online shop set the price at £65. 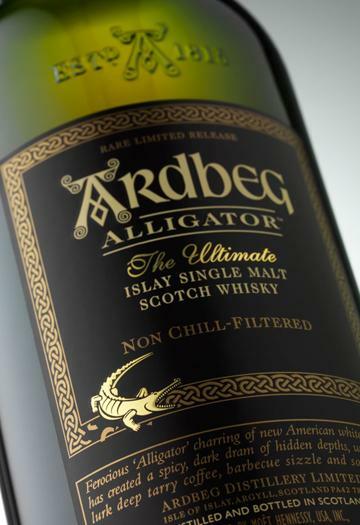 Bottle Codes for all Alligator versions, including any other Expressions bottled on the same day or within hours of the Alligator.